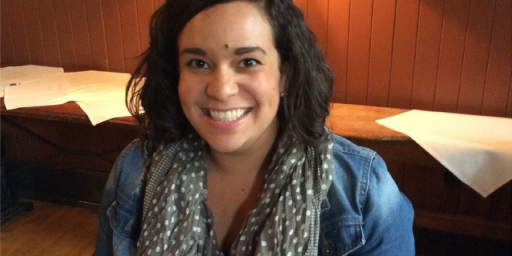 Reading Results is thrilled to introduce new Program Director, Cady Tolon. Cady’s teaching and leadership experience ranges from classroom teacher to teacher trainer to Program Site Manager for Reading Results in 2015/16. She has worked and taught in California, Rwanda and Portland, and holds an MA in International Education and Development from University of Sussex in the UK where she was awarded the Luke Akaguri Memorial Prize for top research dissertation in the MA program. Cady was promoted to Program Director after a great first year with Reading Results overseeing our program in our North Portland schools: César Chávez School, Chief Joseph/Ockley Green School, Faubion School, James John Elementary, Peninsula School, Rosa Parks Elementary, and Sitton Elementary.